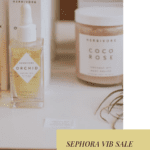 Did you miss my post on the Sephora VIB Sale? 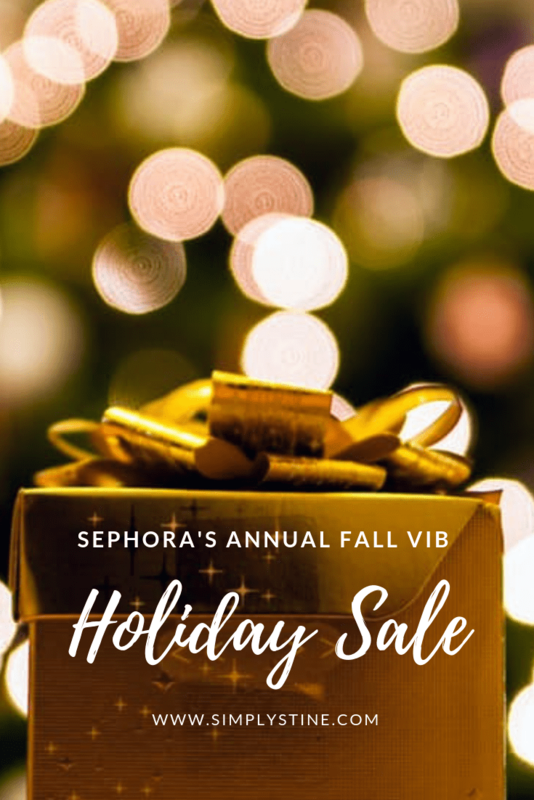 Don’t worry because you’ve still got time to make a list of all of the makeup, skincare, hair products and tools that you might want to splurge on during the Sephora Holiday Sale happening this week! I asked on Instagram, if I should put together a list of product recommendations to pick up during the Sephora VIB Sale and it was a 100% YES response. So here we are. 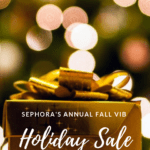 I’ve sat down and browsed the Sephora website for beauty products that I normally re-purchase if there is a sale happening and for all of the Holiday beauty products that have been released. It’s a great time to shop for beauty products! 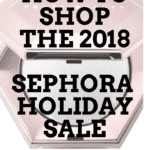 I’m going to share EVERYTHING that I saw on Sephora’s website (or that I’ve seen in store) that I think stands out to me as an item that I’d want and other products that I feel would be great for gifting to those beauty lovers on your shopping list for the Holiday’s. 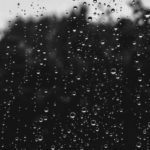 It’s quite lengthy, but I think that this will give you some great ideas for what to purchase if you are needing some help! I’ve covered all budgets, also! There are always those beauty items that I keep on hand because I love them so much. This isn’t my whole list, but I tend to re-purchase those items that are kinda expensive so I save some money. Not all of these are expensive BUT they are products that I LOVE! The amount of Holiday Gift Sets available at Sephora this time of year is insane and I mean that in a good way! 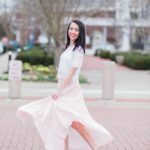 There are so many options for you to choose from and I love to see what brands put together. Here were some of the ones that caught my attention! 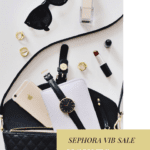 What Are Planning On Purchasing During The Sephora VIB Sale? I could have went on and on honestly, BUT I had to find some sort of stopping point. There are just so many amazing products out there this year and I’m sure I missed tons that I’ll tell myself I should have added, but I think this is a good starting point. 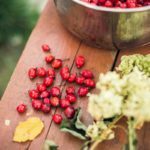 So if you’re shopping for yourself or others on your Holiday list, I hope that this list helps you find some amazing products! 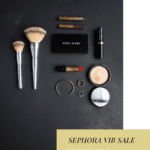 Tell me though, what items are on your Sephora shopping list?